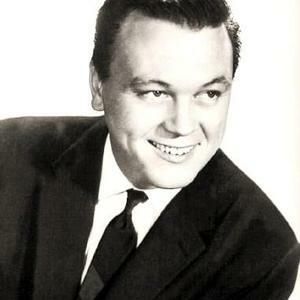 Matt Monro (December 1, 1930 (or 1932, say some sources) - February 7, 1985) was a ballad singer of the 1960s and one of great international postwar entertainers. Throughout his 30-year career he filled cabarets, nightclubs, music halls and stadiums across the globe, from Australia, Japan, the Philippines, and Hong Kong to Africa, the Middle East, Europe, and the Americas. He sold more than 25 million records during his lifetime (most of those sales however didn't come until after his death), imbuing each one with his elegant blend of majesty, sincerity, and superior technique.